*We decided it isn’t necessary for returning students/parents to attend the informational meeting this year since returning members do not have to re-audition. RETURNING PARENTS: Please plan to attend a mandatory parent meeting on Sept 11 at 6:30pm in the Redlands Middle School Band Room. This is during our 1st rehearsal. During this meeting you will receive important information about the 2014-2015 Season and make your first tuition payment. Below is a link to the chorus we will be performing from Carmen. We are so pleased with how well the children performed at Monday’s concert! Not only was the singing beautiful, but the students were so focused and had better concert etiquette (manners) than a lot of the older audience members! It’s not easy to sit still during an entire choral concert and they did it! We want to say a big THANK YOU to all of the parents! We couldn’t have pulled off a big concert like Monday night without all of your support! Thank you to the families who donated your time to sell tickets, pass out programs, and help clean up after the performance. We really appreciate you! Have a great break for the holidays and we will see you at our next rehearsal on January 9th! (6:30pm at Redlands Middle School). As always, the full season calendar can be viewed and printed from our Calendar of Events Page. Our first concert of the year is tonight at Grand Junction High School! 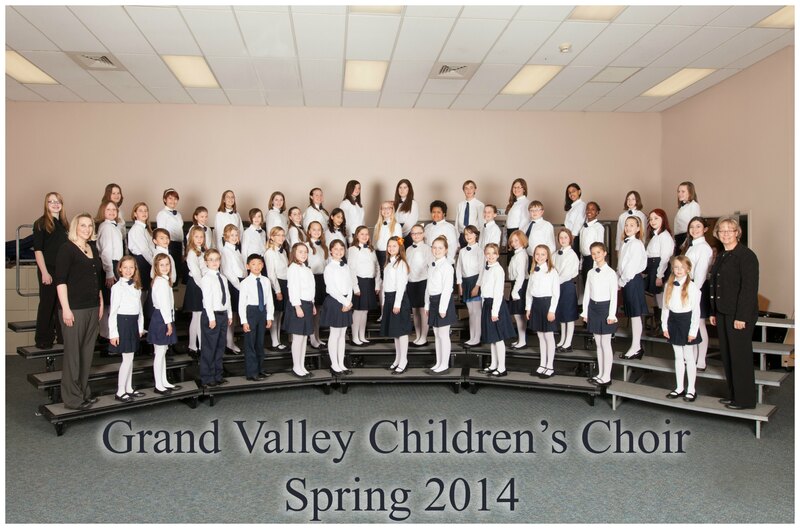 It will feature the CCD High School Honor Choir, the CMU Chamber Choir and the Grand Valley Children’s Choir! Tickets are $5 for adults, $3 for students/children and can be purchased at the door. Concert starts at 7pm. Hope to see you there! Just a reminder that there will be two Monday rehearsals this month. We will be meeting Oct 21st and Oct 28 in lieu of the Thursday rehearsal those weeks. The rehearsal time will still be 6:30-7:45. The full 2013-2014 rehearsal and concert calendar has been uploaded to the the Calendar of Events Page for your reference. Auditions for the 2013-2014 season are upon us! 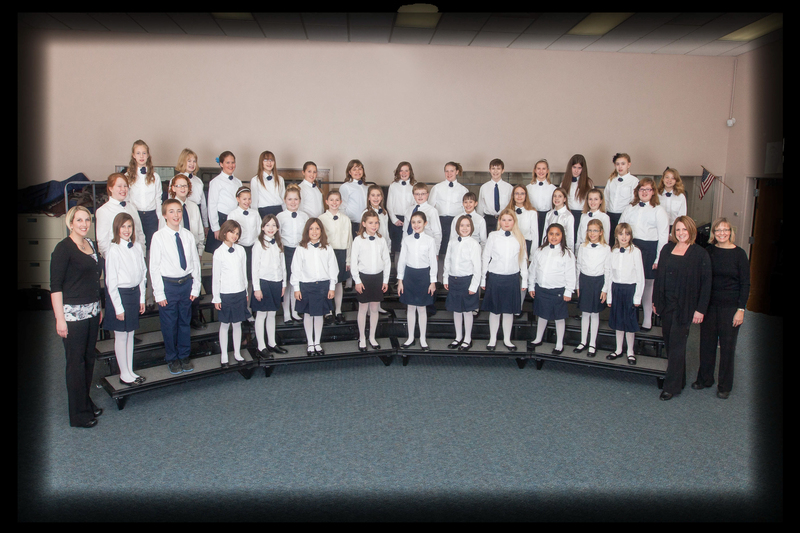 If you have a child in 4th or 5th grade and they love to sing, we would like to invite you to attend an informational parent meeting on Thursday, Sept 5th at 7pm in the Redlands Middle School Cafeteria! We will go over general information about the choir (including rehearsal schedules, fees, and concerts). We will also talk about the details of the audition. This will also be where your child can sign up for an audition time. You must sign up for an audition time at the meeting or your child will not be able to audition. The audition is simple. We will just ask the child to do a few vocal scales (which we’ll teach them), repeat a few basic melodies after us and then sing a short song of their choice (think Twinkle Twinkle, or Silent Night). Something familiar is preferred. Please feel free to email us at gvcchor@gmail.com if you have more questions. Auditions will be Saturday, Sept 7th by appointment! Want to be part of the GVCC?